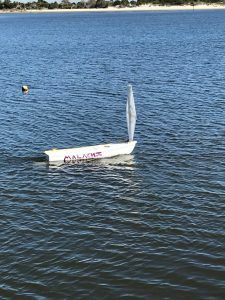 This is Dunnellon Christian Academy’s 3rd miniboat. 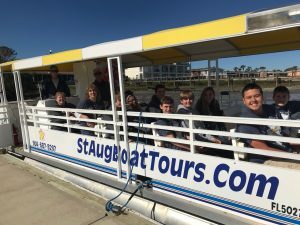 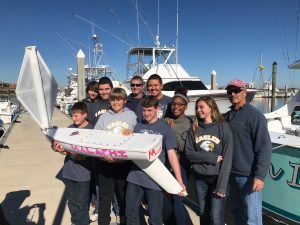 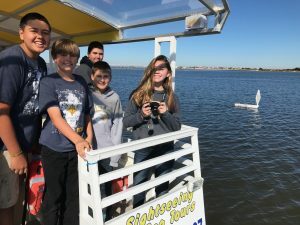 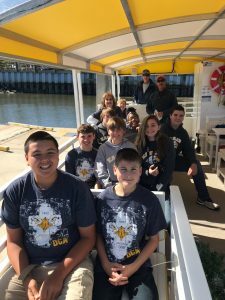 Teacher Tracy Jenner and students from DCA brought the miniboat to St Augustine on December 13, 2017 and test sailed it off the yellow top pontoon boat in Salt Run (complements of Capt Russ Holliday – StAugBoatTours). 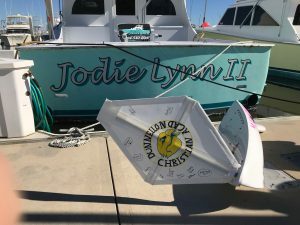 Capt Rob Johnson (Jodie Lynn Charters) dropped it in the Gulf Stream on Sunday, December 17. 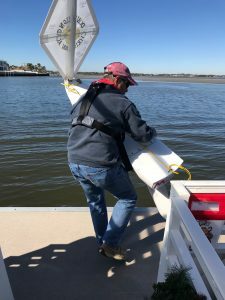 Special thanks to Mike Alyea from Blue Ocean Sails for arranging this deployment!